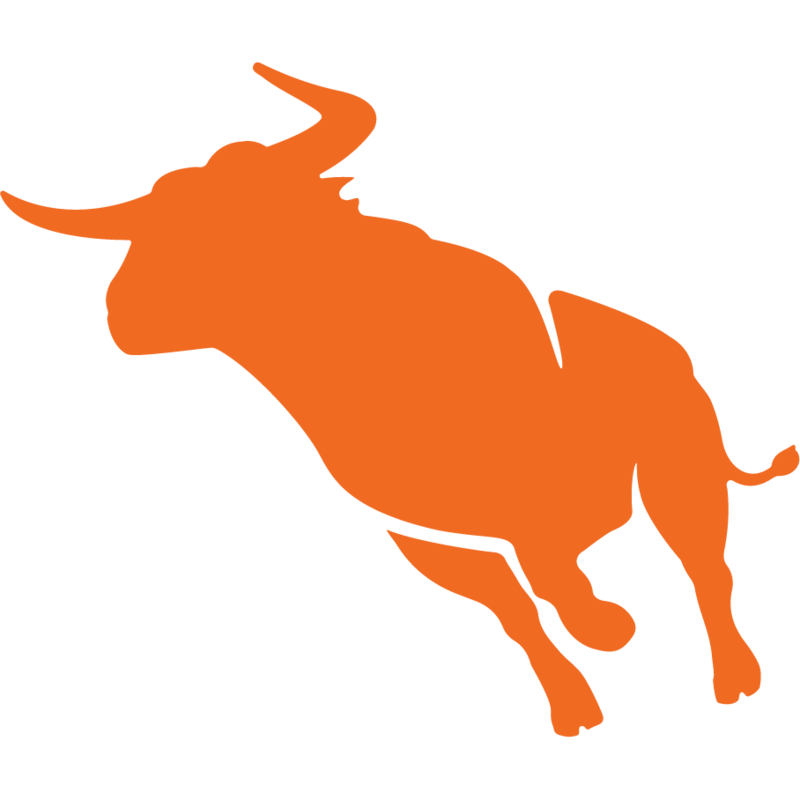 Bullhorn is a cloud computing company headquartered in Boston, Massachusetts. The company provides customer relationship management and operations software for the staffing industry. 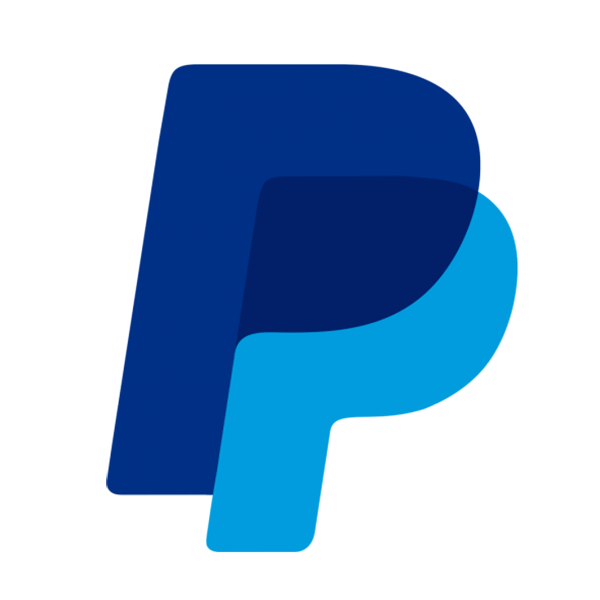 As an experienced team of developers and strategists, we are able to advise on existing Paypal and Bullhorn extensions or build a custom Paypal / Bullhorn integration. Looking to integrate Paypal with Bullhorn we’d love to talk. We may already have a solution, can offer advice and provide a quotation for your Paypal custom extension.